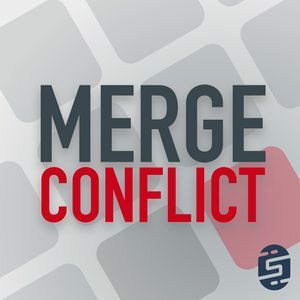 We found 3 episodes of Merge Conflict with the tag “web”. It's everyone's favorite topic... TESTING! That's right we tackle the world of unit testing, code coverage, user interface testing, acceptance testing, and so much more.